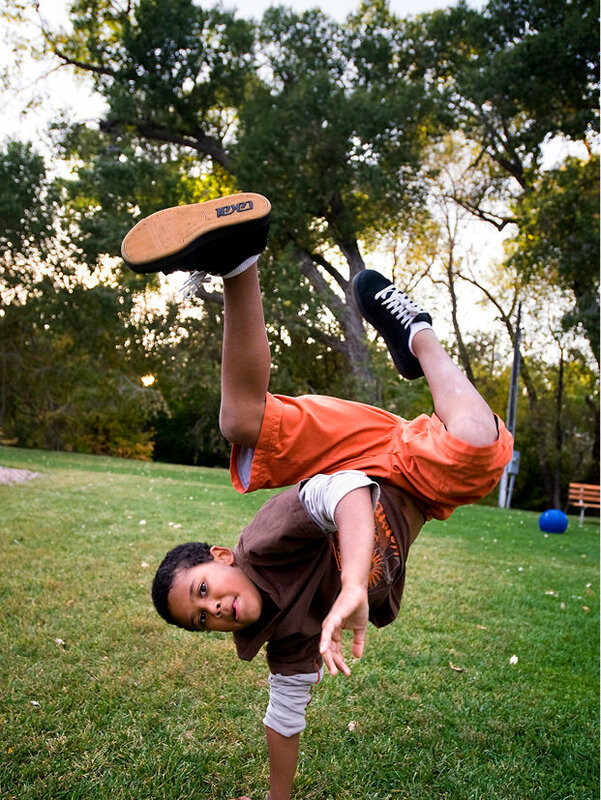 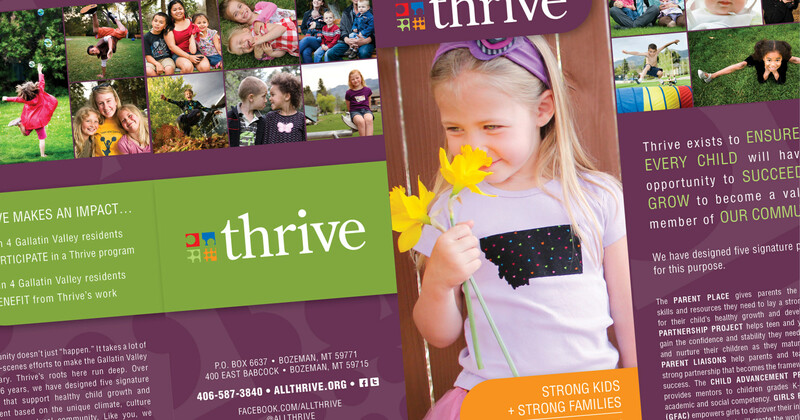 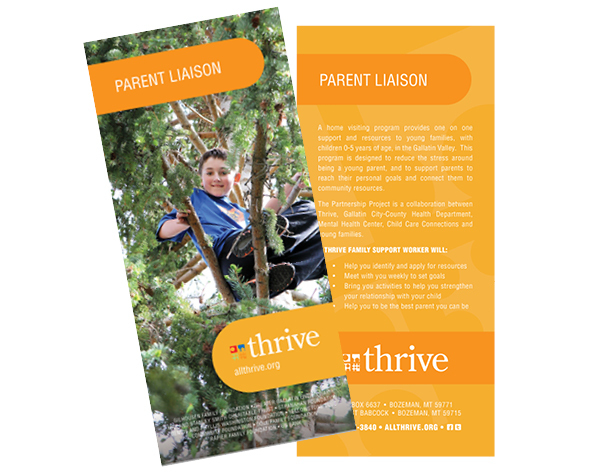 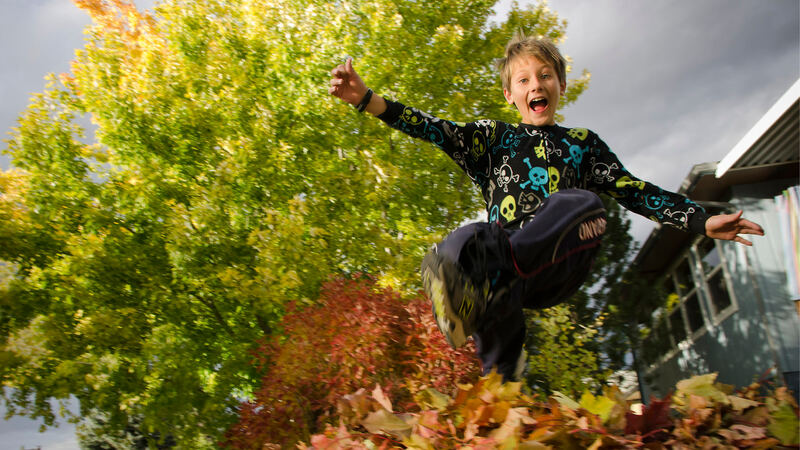 Thrive, who provides families with the resources, tools, and support to raise healthy, successful children in the Gallatin Valley, came to us asking for help. 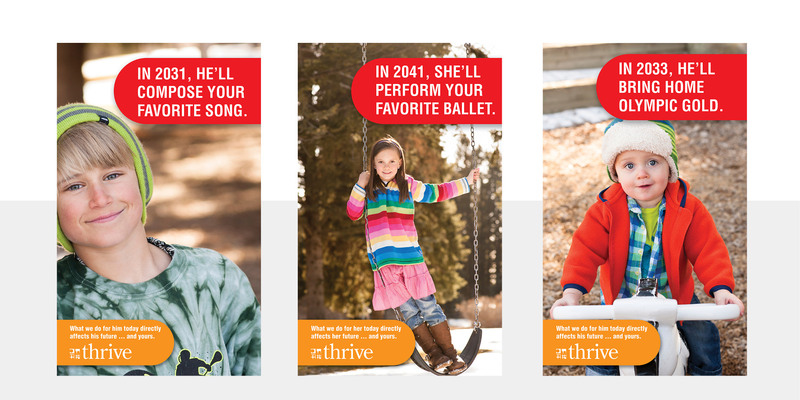 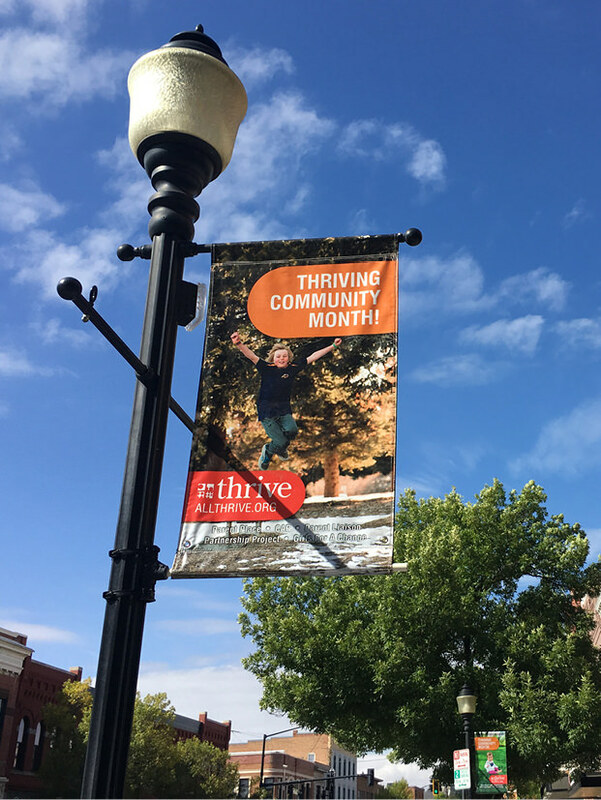 They had received a small grant to develop better messaging, since residents of Bozeman and its surrounding towns were familiar with Thrive, but didn't really know what they did or why they should care. 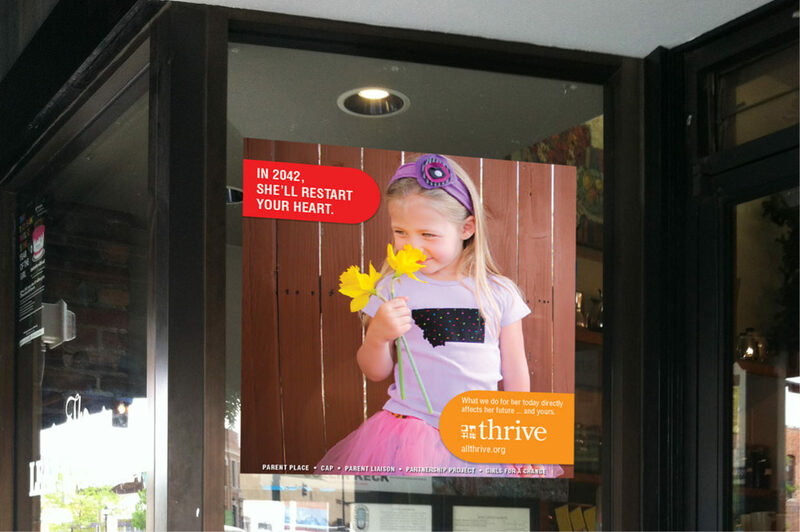 We met with the Thrive folks and came to a mutual decision that really what was needed was more than just messaging, but an awareness campaign. 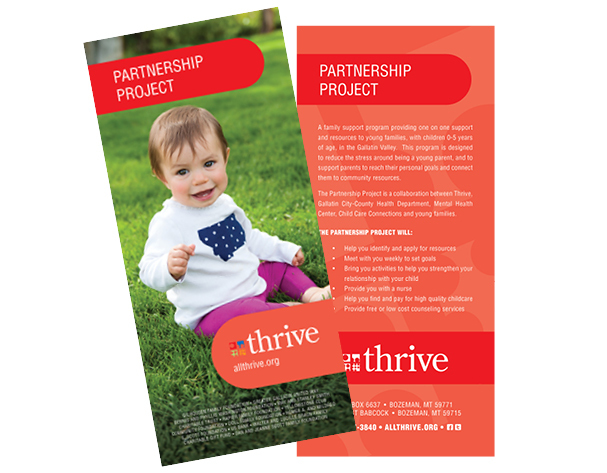 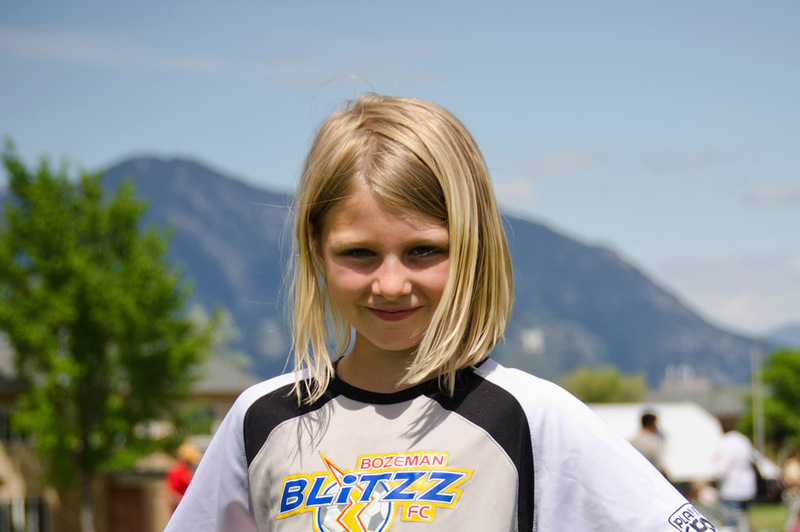 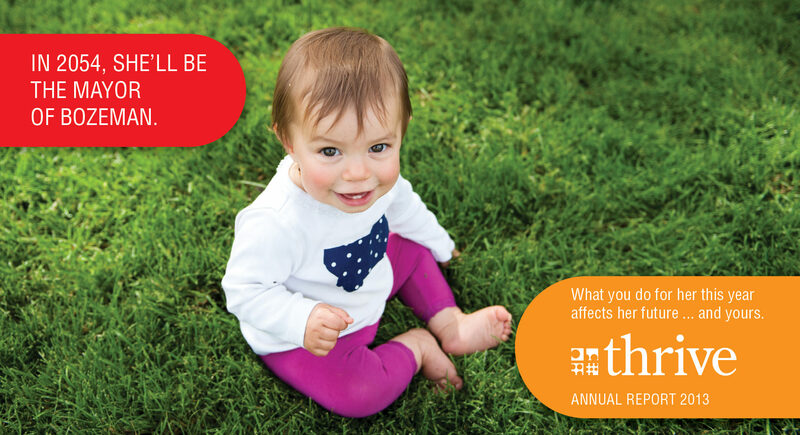 We proposed to undertake this project at a significant discount, because we fully believe that the things that Thrive does to help the Gallatin Valley's children and families come to define the entire community — and this is our community too. 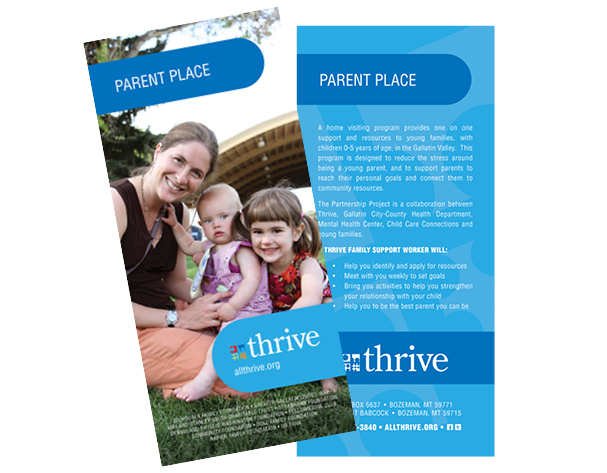 So in fact that concept came to drive the campaign, and the result was a cohesive communications effort that increased awareness and also increased membership as an added bonus. 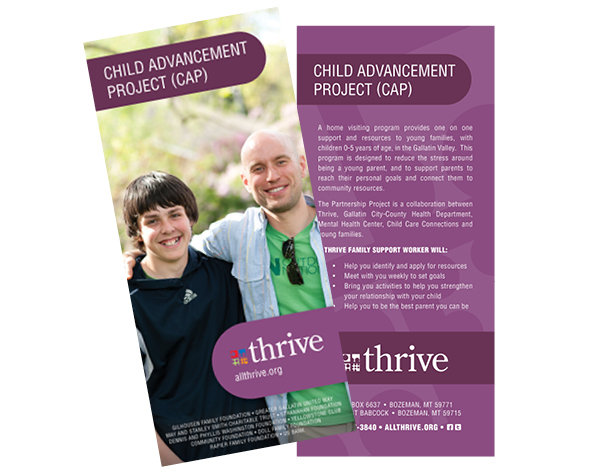 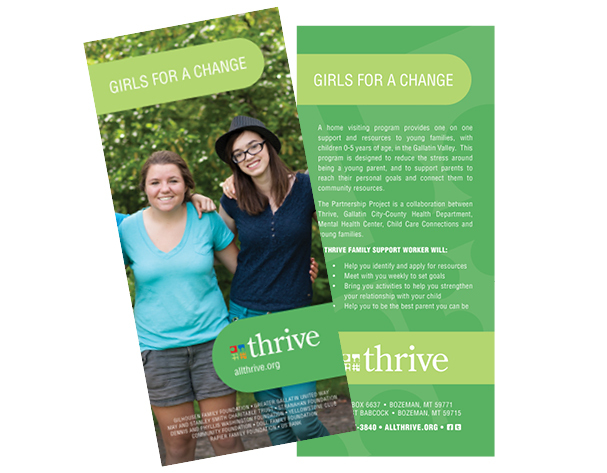 We also produced a brochure to drive their capital campaign, working through more strategic messaging to help continue the positive growth of the organization.